Paramount’s zombies are being iced. The studio is halting pre-production on the sequel to World War Z, the high-profile follow-up to its 2013 hit that starred Brad Pitt. The sequel, with David Fincher in the director’s seat, was on its way to a spring or early summer start of production in Atlanta. Paramount and producers at Pitt’s Plan B shingle began making calls to the crew this morning. Sources say that budgetary issues came to a head but it is unclear how long the issues have been brewing. Also unclear is whether the project will go back into development or if it is being shelved indefinitely. 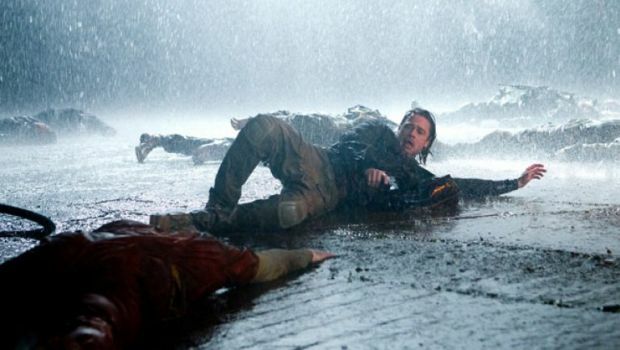 The development is the latest obstacle for the sequel, which was put into motion soon after the initial movie, an adaptation of the Max Brooks (son of Mel Brooks) novel that looked at a zombie epidemic from a worldwide perspective, grossed $540 million worldwide. That same year, J.A. Bayona (The Impossible) came on board as director of the sequel and in 2015 Paramount announced a release date of 2017. By 2016, Bayona was gone and a nearly year-long, on-and off-again negotiation with Fincher began. Once Fincher was secured in February 2017, execs energized at the prospect of a re-teaming of the team behind Seven, Fight Club and The Curious Case of Benjamin Button had to watch the project move in fits and starts and even push shooting due to various scheduling and script development issues. 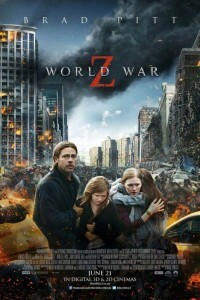 Stay tuned for updates about the World War Z sequel. The COMPLETE LIST of 2019 Oscar Nominees is below. The 2019 Oscars ceremony will be held on February 24, 2019 at the Kodak Theater in Hollywood.